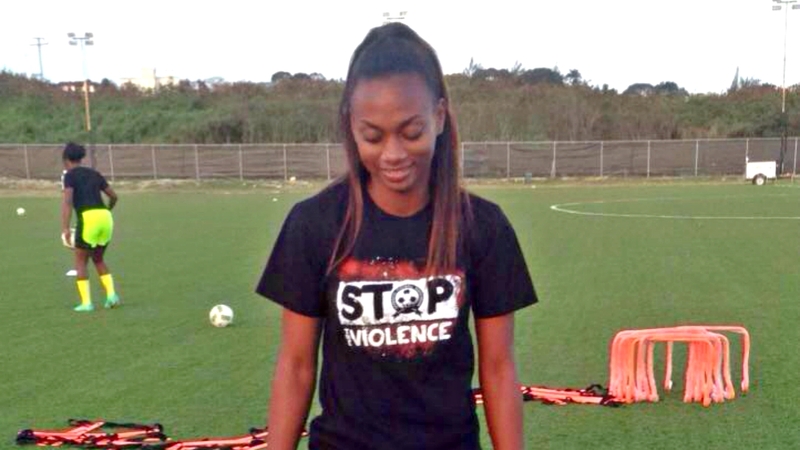 Keira Forde Richards intends to run her heart out and work hard academically at her new university in Miami so that one day she can become a qualified physiotherapist who gets injured athletes back on their feet. The 18-year-old graduate of The St. Michael School, she left the island last week to embark on her next chapter at the Florida International University. 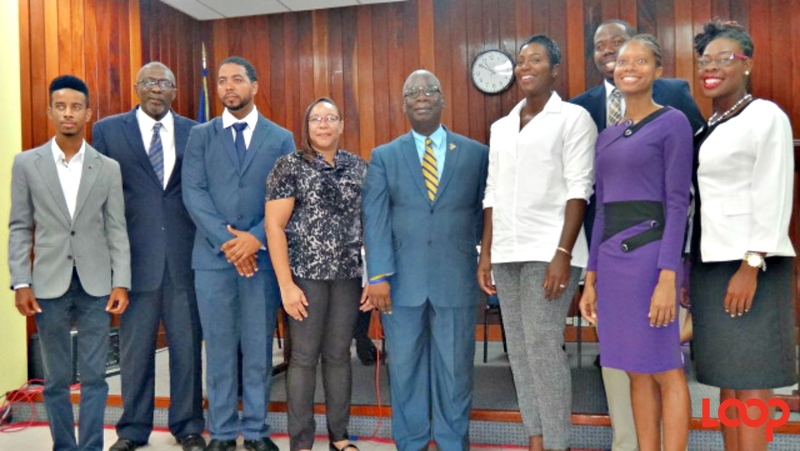 Elated “and a little worried, mostly about the work,” as she will be pursuing a Bachelors in Recreational Therapy in Sport, Keira said that her scholarship was obtained through Track and Field with the assistance of her coach Mr. Gabriel Burnett. She said that she has never lived abroad but welcomes the new experience. 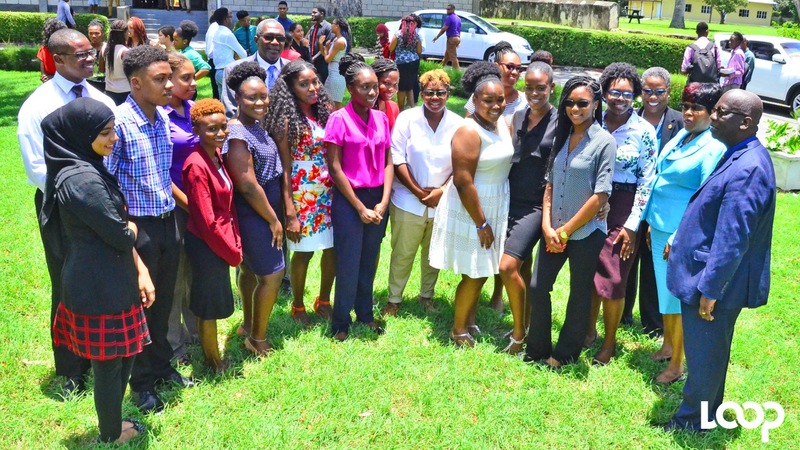 “My dream is to become a physio who can aid others in their recovery after injury in all sports and I plan to take my Track and Field talents as far as they will carry me,” she stated. 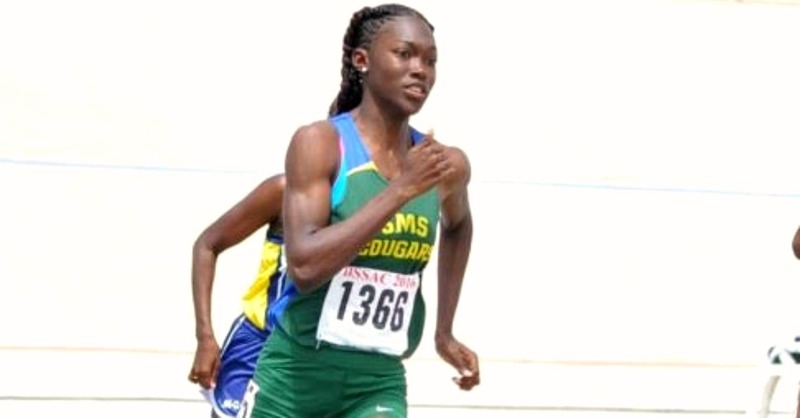 At the Barbados Secondary Schools’ Athletics Championship (BSSAC) 201, in the Under-20 Girls’ 200-metre dash, Keira placed third with a time of 24.59 seconds, behind Tiana Bowen of Christ Church Foundation Secondary School and the winner and record-breaker Sada Williams of Harrison College.